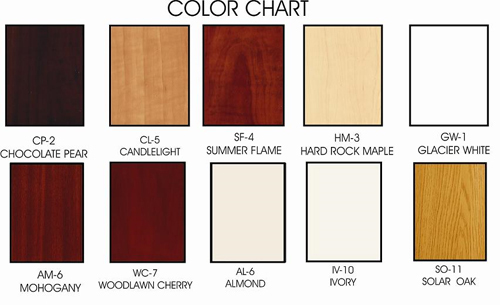 Closettec L.I., offers a variety of the finest quality furniture-grade wood laminates available. We also offer decorative raised panel drawer fronts and doors, crown molding and base molding. Drawers, baskets, hampers, pullout shelves and a variety of accessories round out the product line. Custom Closets, Garage Systems, Home Offices, Basement Storage, for Residential and Commercial Clients. Whether it’s diapers or toys, jerseys or jackets, you can fold it, hang it or store it. As your children grow, their Closettec L.I., system can be easily readjusted to meet their growing needs in the same space. Closettec L.I., will customize your home office or build your entertainment unit to meet your specific needs. Keyboard pullouts, file drawers and cabinet storage are available. A Closettec L.I., garage or basement system will make everything in your work area more accessible and give you the maximum amount of usable space. Our designers will evaluate your needs and create a system that will be able to store all of your tools and supplies neatly and efficiently. Closettec L.I., also offers a variety of accessories specifically designed for your seasonal sporting equipment – from bicycles to golf bags.